"Usually they go into meetings like this with a plan ... and in this case, they don’t actually know, and there’s a huge amount of uncertainty." 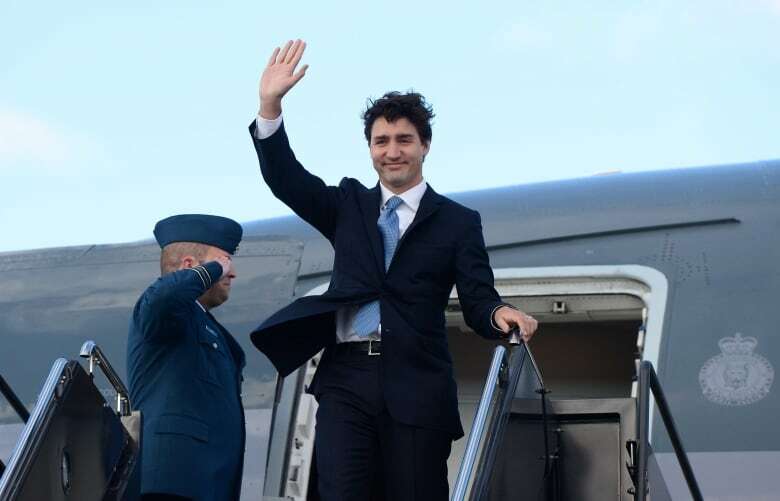 Prime Minister Justin Trudeau arrived in Washington on Monday for his first face-to-face meeting with U.S. President Donald Trump. The visit is seen as critical for setting the tone for Canada-U.S. relationship under the new Trump administration. "The main goal here is to come away without anything terrible happening," says Heather Scoffield, Canadian Press Ottawa bureau chief. "You know he's (Trudeau) going into this not knowing exactly where the president is going to come from. Usually they go into meetings like this with a plan ... and in this case, they don't actually know, and there's a huge amount of uncertainty. So the goal here is to make sure nothing bad happens." The best outcome, says Scoffield, would be if some principles are set down on very broad agreements. "It's so unpredictable ... there's such a huge lack of clarity – it's upset the business community. Politics are in turmoil around the world." Getting clarity and some kind of predictably would go a long way in terms of setting up the relationship between the two countries, says Scoffield. 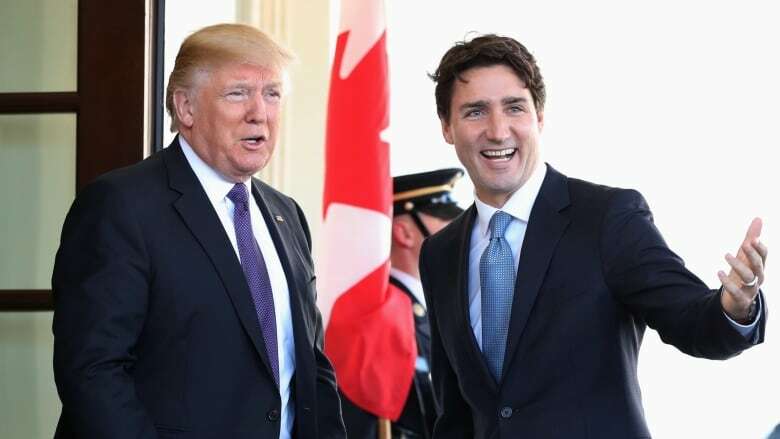 Common ground between Trudeau and Trump? Trudeau was adamant about Canada's open borders, says Scoffield. "That's the opposite approach of what Donald Trump has run on ... Trudeau, I think, will be walking on eggshells a little bit in that discussion in terms of how does he stay true to his values ... how does he stand by that at the same time as not poking a stick in Donald Trump's eye." It's key that Trudeau establish a good working relationship with Trump during this first meeting, says Bruce Heyman, who served as the U.S. Ambassador to Canada from April 2014 until January of this year. He resigned after the Trump administration ordered all ambassadors appointed by former president Barack Obama to leave their posts by Inauguration Day. While most of the meeting is heavily scripted, Heyman says, what to watch is the unscripted Q&A with the media about the day they spent together, and how the two leaders answer. "Canadan jobs and American jobs are inter-linked. And when you do business with Canada, you create jobs on both sides of the border," says Heyman. "It's an effective trading relationship ... An effective U.S.-Canada border is important to our trading relationship and our tourism and commerce. So you can't have that conversation in a silo." "Both of these men have a common shared interest in one prosperity for our shared populations ... and shared protection of North America. I think if we stayed focused initially in this relationship on those areas where we have, you know, like-minded outcomes, I think that things will get off to a good start." Listen to the full conversation at the top of this web post, including a discussion with Robert Bothwell, University of Toronto history professor, and author of Your Country, My Country: A Unified History of the United States and Canada. This segment was produced by The Current's Kristin Nelson and Sujata Berry.